This is a rather lame post in comparison to something spiritually deep that I learn, but, fun none the less! For the first time since Easter I began to coupon again today. It was fun! Big spender at Meijer! Pickles for $.37, spicy mustard $1.29 for 2, Suddenly Salad $1.00 for 2, and crackers $.30. Target - with coupons I spent $12.00 and got a $5.00 gift card. So for the cost of 1 1/2 shampoos I got all of these items. And then I hit Walgreens. This took a while to figure out. What I learned today was not to trust the websites that list 'how to' work the deals. You also have to look at the add and read carefully. Finally after going to my car to grab more coupons I worked out the following deal. Each of the Gillette Items above sell for $4.99. The razor $8.99. 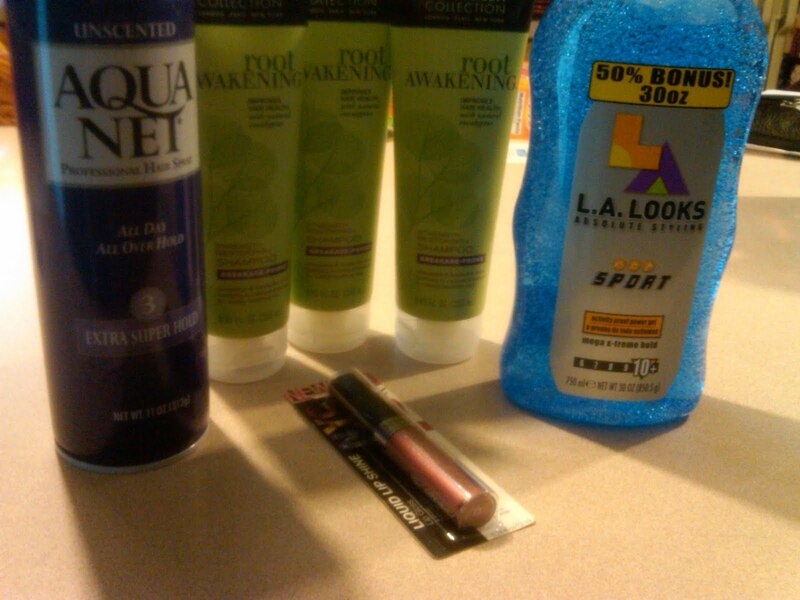 Get this - I got all of these items for $19.00 and got two Walgreens Bucks to spend next time equalling $15.00! So I spent $4.00 for over $40.00 worth of products, a good day! Some of you have been asking me about couponing - so I thought I'd just put up my day of shopping for all to see! Now on to more serious things!